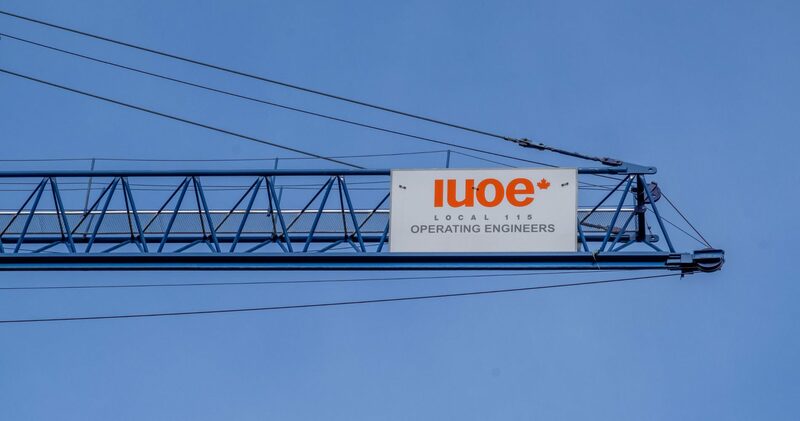 Depending on their collective agreement, IUOE Local 115 members may have access to comprehensive benefits through Pacific Blue Cross, Manulife, Industrial Alliance and Homewood Health. If you have questions about whether you are enrolled in the Local 115 benefit program, or about the details of the program, please contact the Local’s head office at 604.291.8831 or 1.888.486.3115. Reimbursement forms for Pacific Blue Cross can be downloaded here. Also check out out the Operating Engineers’ Pension Plan for more information on how being a member of the Union can help you plan for your retirement.